Since 2000, we’ve been helping those in the community discover pain relief and better health with safe and natural chiropractic care. 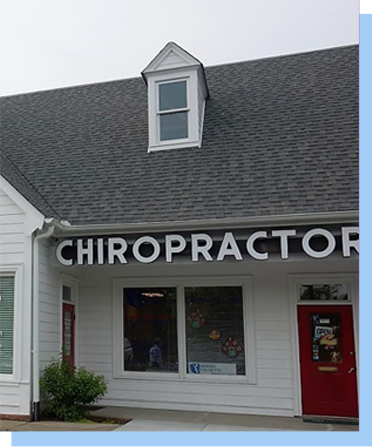 Friendly and with a great sense of humor, Marietta Chiropractor Dr. Gregg Krown is passionate about helping patients live healthy, vibrant lives. If you’ve been in an auto accident recently, don’t delay seeking treatment. It’s important to come in to get checked out right away. Dr. Gregg will determine the extent of your injuries and recommend a customized care plan to get you out of pain and on the path to recovery. We understand that you lead a busy life. That’s why we make visits convenient. We’re open six days a week and accept walk-ins. On-site X-rays are available at the practice, and we take insurance. It’s our desire to make getting care as easy as possible. If you’re ready to experience pain relief and get on the path toward optimal health and healing, contact us today to schedule an appointment with our chiropractor Marietta!